The holiday season brings about many parties, gatherings and social events that revolve around food, friends and the giving and receiving of presents. Gifts upon gifts can lead to draining savings accounts or maxing out credit cards. In many circles the social pressure of keeping up with those around you can lead to make unwise financial decisions and having to suffer the consequences for many months after. 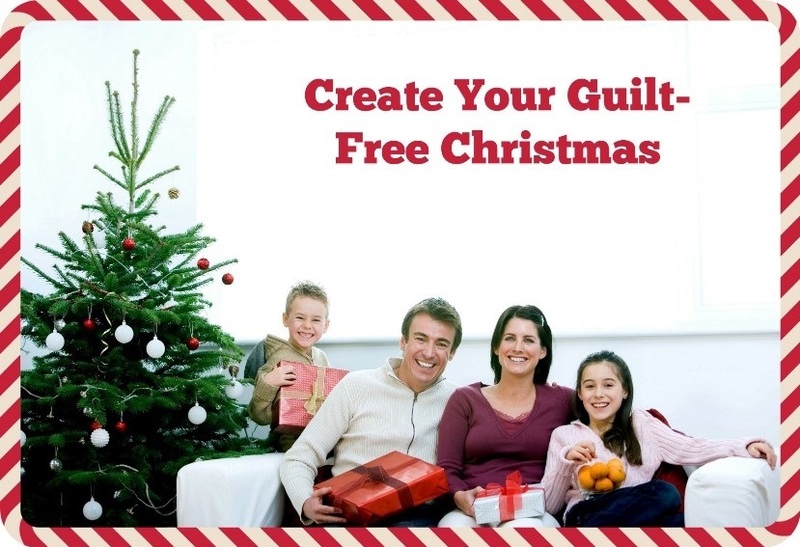 Gift giving and decoration is meant to be fun and not burdensome, so here are some tips to help you make this year a guilt-free Christmas. First of all, you will want to brainstorm a list of all of the possible events you need to go to and what contributions you will be expected to bring to each. Then you will want to add to the list all of the people who you need to give a gift. Think about the people who have given you gifts in the past (co-workers, distant friends, etc.) that may be expecting a gift from you in return this year. Now, double check that list and try to minimize it to the bare minimum. This may mean that your great-great step-sisters daughter doesn’t receive a gift from you this year. Cut it down to the fewest number of parties and the fewest number of people. Apart from the gift giving of the holiday season, there is something to be said for keeping the over décor simple as well. If you haven’t set aside money specifically for the holidays, then don’t go out of your way to decorate in a lavish way. Be okay that your lighting display doesn’t attract spectators from three counties away. When you keep it simple and utilize the décor that you already have, you free up your expenses from getting out of control. Thus making that first credit card statement in January much less horrifying. Having a clear vision of what you are willing to spend and what you are willing to spend it on will make a huge difference in how you feel about the holiday season before, during and after it’s over. Sticking to a budget and being strict about it won’t be easy, especially when you see others who are having a more lavish holiday than you are. Focus on what is important to you. Is it spending quality time with your family? Or baking cookies with your friends? Spend more time doing those things instead of standing in line at retail stores and laboring over what to get a long list of people. By not letting the social pressures of the season get to you, you are much more likely to enjoy the most wonderful time of the year.